Carlene Hill Byron serves on the Board of NAMI Durham, North Carolina. She has co-taught NAMI’s evidence-based Family to Family education program to more than 50 families over eight years, helping people develop more effective skills for living with relatives with mental illnesses. She is associated with Faith Connectors on Mental Illness, Chapel Hill and is a member of Asbury United Methodist Church, Raleigh, where she sings in the choir and sometimes teaches the Noah’s Ark Sunday School class. 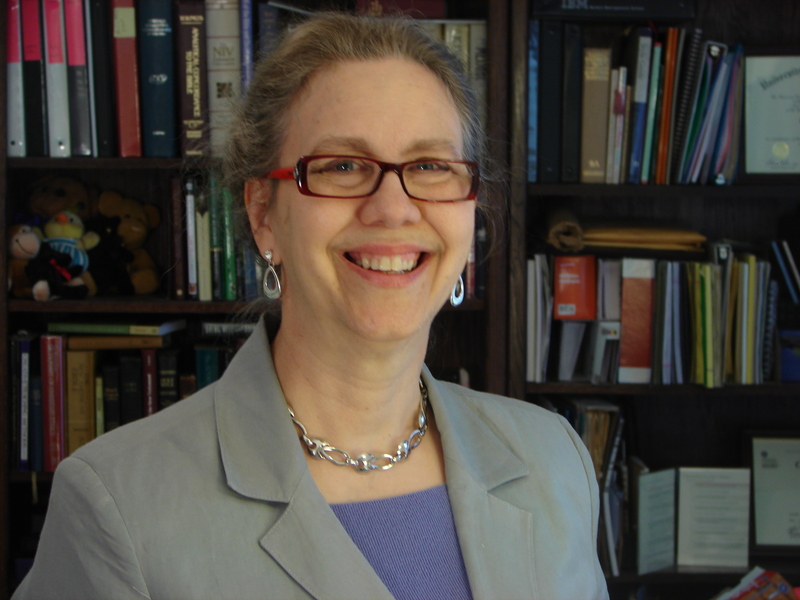 She previously served as editor of The New England Christian and New England Church Life. Her professional writing has included grant applications, marketing materials, and web content for businesses and nonprofit organizations. Medications and therapy are not products to be consumed. Therefore, people are patients of psychiatrists, just as they are patients of GPs and OB/Gyns. The word stigma connotes a group who belong outside the community of the acceptable. Patients of psychiatrists (as well as those who need, but are not currently receiving care) do not belong outside the community of the acceptable. Therefore the word stigma does not correctly describe their treatment by our culture. On the other hand, the word discrimination connotes the unjust and different treatment of a group for no reason. When an OMB disability reporting form intended for post-hiring use appears in job application packets, this is a sign of discrimination. Stigma is a weasel word. I’m with Tom Insel of NIMH: Let’s call it discrimination. You can fight a behavior. Even in court, should it come to that. Keith’s story is worth reading. Please take a moment and learn how serious the consequences can be for being open about having a diagnosis.